Victoria worked at Sothebys in London for sixteen years where she acquired an eye for modern painting and the decorative arts. 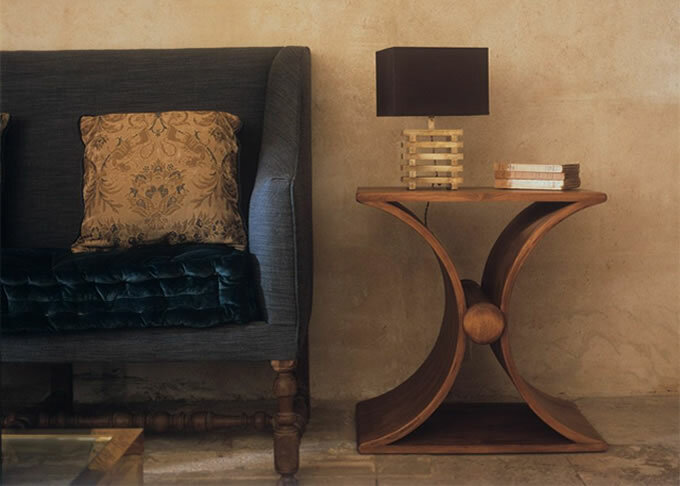 Now based in the South of France, Victoria channels her passion for furniture design into the creation of a stunning collection of furniture and lighting hand crafted by French artisans. All pieces are bespoke and individually designed to create a unique piece by altering size, material and finish.